I believe that the kitchen is the heart of the home. It is the place where families meet at the end of the day, where yummy smells and delicious foods are created, where homework is done, and games are played. This is especially true during the cooler months of the year, when darkness descends early and more time is spent indoors. Now that cooler weather has arrived, let's cozy up with some warm farmhouse kitchen ideas. A large harvest table and big old gas range help to create a warm feel and a place to gather the family. A deep sink in front of a sunny window is the perfect spot to wash dishes with a little one, while sharing their day. A wood stove helps to take the chill out of the early morning, before everyone heads out for the day. Lots of old pots and jars for storage serve double duty, not only utilitarian, but lovely for display. 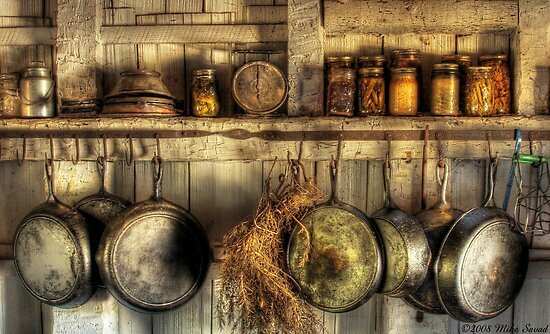 The beauty of a farmhouse kitchen is in its simplicity. In a world where so many people are caught up with having the newest and sleekest appliances, stainless steel, and marble counter tops, the farmhouse kitchen brings back the meaning of the kitchen. So, make your kitchen your own and love it for the memories it will bring. The smells, the shared meals, and the family times are what will linger for years to come. Beautiful! Thanks for linking up to Farmhouse Friday! Oh, what wonderful pictures. Makes you want to pull up a chair and sit for a spell. Thanks for sharing. 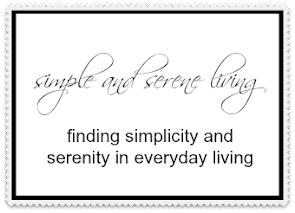 I'd love for you to stop by my blog and follow back if you like. I luv that farmhouse kitchen!! Stopping by via Friday's Blog Hop and your newest Follower :) Have a Great Weekend! Your pictures are fantastic. Thanks for sharing. I couldn't see your followers. Maybe if I come back later or you can tell me where it's at. Now if I may ask a favor, please stop by & check out my 2 CD give-away and help me with the statistics to bring to one of the top agents in LA. I’m bring him all my blog information on how I advertise, all the CD’s that I have cut with Lone Star & pictures. Thanks & pass the word. What a beautiful kitchen! Love all your rooms. Ya know, I think I was born in the wrong era! ~snicker-snicker~ Have a great weekend. Really beautiful kitchens! I think my favorite kitchen I've visited was the one with the pizza oven/wood stove and a huge pine table. I couldn't add the charm of a pizza oven, but I do have the pine table. We do everything at our table from craft projects to making pizza dough. It's meant to be worn, enjoyed and loved. Love that big harvest table -- and the kitchen behind it! Farmhouse kitchen are always so inviting don't you think. I really like the photo's you've shared. I'm in the process of adding a little farmhouse charm to my kitchen. It's a tall order for a boring suburan home but that's what makes it fun! I couldn't agree more. I love the kitchen of a home. I think you can get a feel for someone by their kitchen. All of these kitchen really create a feeling of warmth ~ a place where you would want to be on a cool fall day with a homecooked meal! So very inviting!! You have given me some great inspiration. I also enjoy to change things in different sessions. But there are lots of things in our room, it is very challenging. I would be interested in seeing what you have done for window treatments. Love me a farmhouse kitchen! These are some great ones! Beautiful Kitchens...Thanks for Sharing & Stopping by my blog and your kind words.. 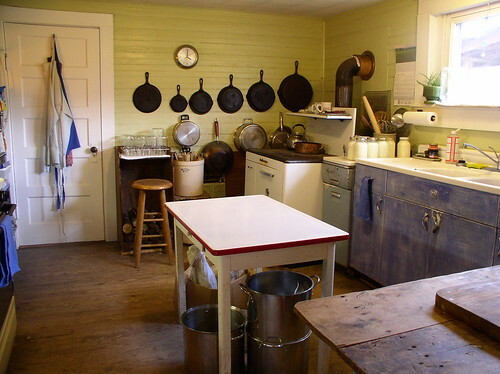 I love farmhouse kitchens!! And those you featured are gorgeous!! I so agree about kitchens. I love my sink in front of the window where I watch the world go by while I am safe inside taking care of my family.